* 1. 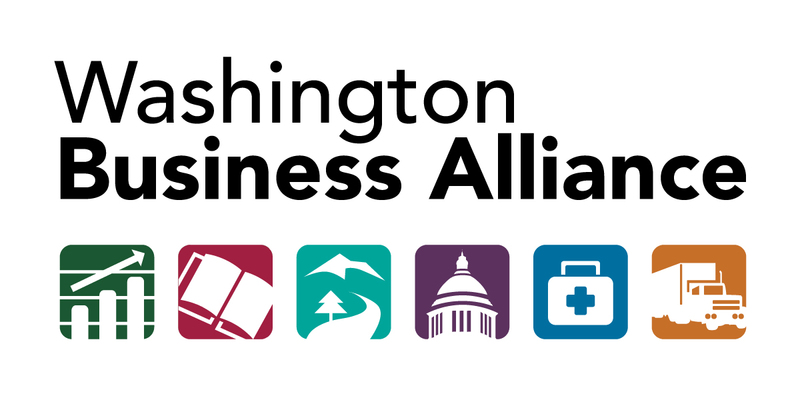 Thank you for joining Washington Business Alliance. We look forward to working with you. Please tell us why and how you/your business would like to be involved in our organization. * 2. How did you discover about the Washington Business Alliance? * 7. For events, what time of day is preferred? * 8. Optional - Provide more information about you and/or your business. What do you wish to learn about WaBA? What can we do for you?